benefits your health. Seaweeds have been described as the most nutritious form of vegetation on the planet. Two – Adds texture and fibre to your diet and draws flavours from other foods. Improves flavour profile by giving a more rounded or complete flavour sensation to your food. Four – Umami translated from Japanese means delicious or pleasant savoury taste. The 5 th of the five basic tastes alongside sweet, sour, bitter and salty. Found in foods such as strong cheese, shellfish, tomatoes and soy. 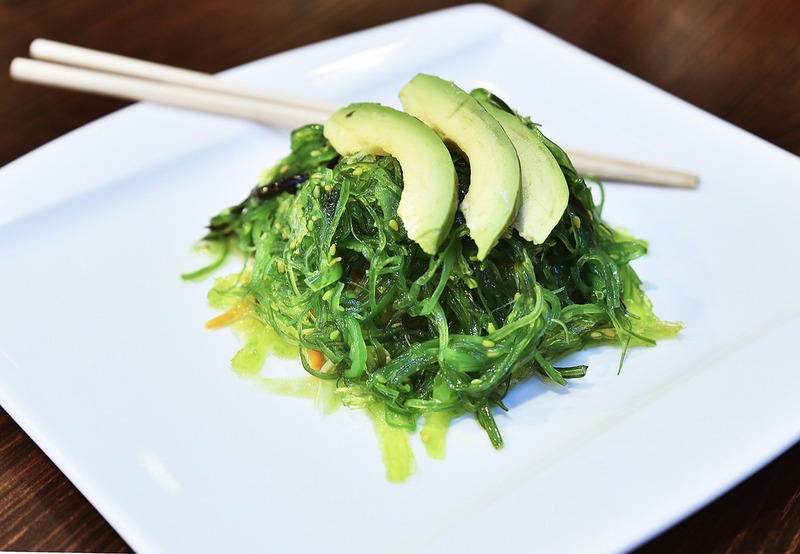 Seaweeds are high in umami.